ALL CODES BELOW ARE REPORTED AS EXPIRED SINCE ‘FREE TRIAL’ UPDATE - no update from developers yet. Possibly disabled permanently. Expiration: December 15th - STILL VALID!!! New codes are marked with , thread will be updated with new codes when they will be released. To redeem, at the Battleborn Main Menu, select Extras then SHiFT Code. UPD: It worked when I copy-pasted them from the Facebook pages. I guess it copies something extra from these forums, rendering the code incorrect. Same does not work on PS4 in the UK. Maybe it’s region specific? OK Scratch that, you have to keep spamming submit, then eventually the servers will accept it. Oddly so did I! Not too sure how good it’ll be. I picked that up early on and can attest to it’s awesomeness. 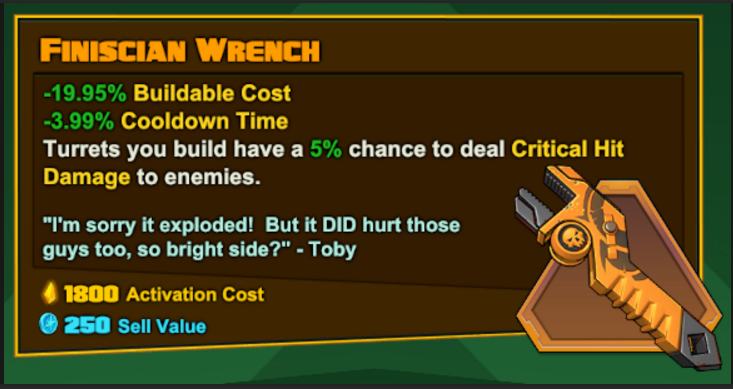 I have it for my Ghalt, he is the Engineer, after all. Try that on rath with more cd gear and get his shield regen on crossblade. Exploding space samurai! Wow ! Cool, many thanks ! No legendary fo me. But I did get a skill damage/movement speed epic that I was after. I wonder if it’d work on overshields. Thanks for the free stuff GBX!